When it comes to foundations, I am always changing up my go-to products. I know it’s probably not the best for my skin, but when something new hits the shelves I can’t help myself. 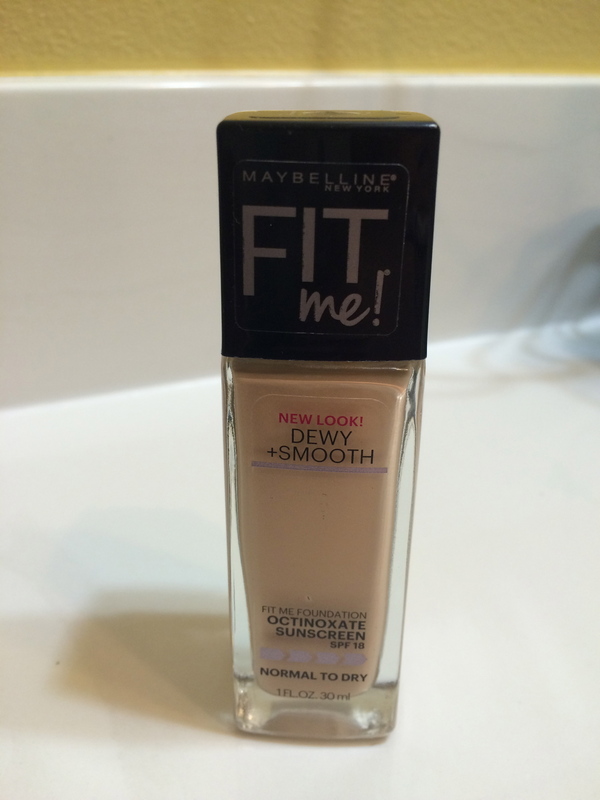 My two current favorites are the Maybelline Fit Me! foundation and the Maybelline Superstay Better Skin foundation. This is the Fit Me! in the shade 110. It was $5.94 at Walmart. I used this foundation through most of the summer and I loved how lightweight it was. The formula is on the thin side and works great on normal to dry skin. I like it for the summer time because my skin is usually more clear so I can use a foundation with less coverage. This foundation provides light coverage, and I normally use a touch of concealer in addition to it. I must say, the Superstay Better Skin foundation tops the Fit Me! I have it in the shade 10 and it was $9.98 at Walmart. The price was a little higher than the Fit Me! foundation but it is worth it! It is seriously the only foundation I reach for every day. Now that school is back in session, stress has thrown my skin out of whack. This foundation gives me everything I need. It is an oil free formula so it works better for slightly oily skin. The formula is on the thick side and the foundation provides medium to full coverage. Most days I don’t even need concealer, which says a lot about how well this foundation works! I don’t know where I would be without it.